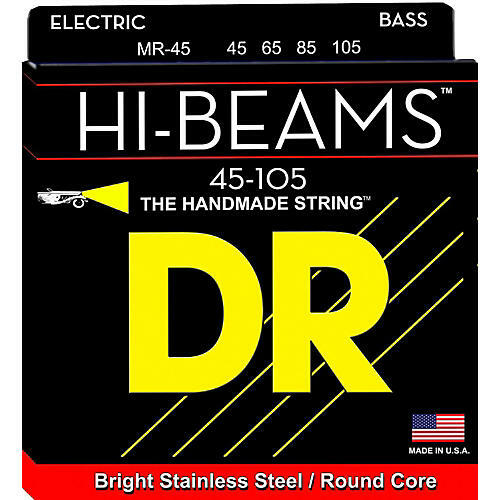 Hi-Beam Stainless Steel Bass Strings are round wound and constructed upon a round core which is unique in the industry. Long lasting. Medium. Gauges .45, .65, .85, .105.